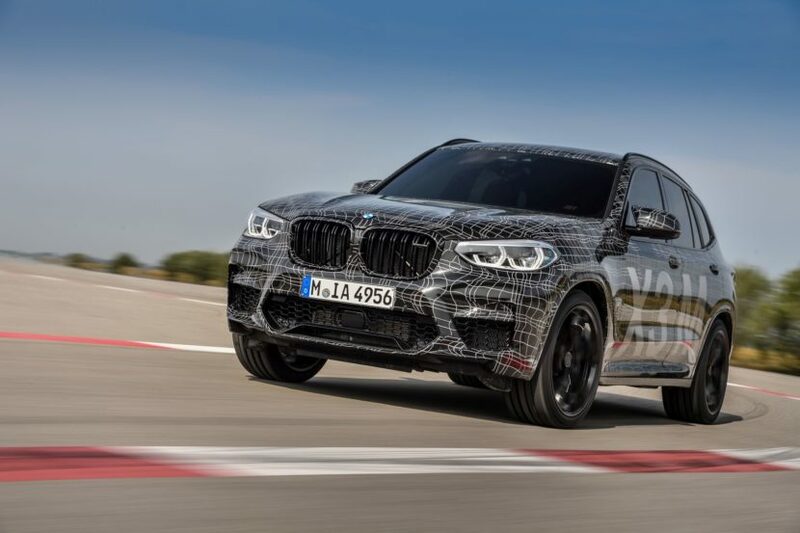 We’re just a few hours away from the unveil of the first BMW X3 M and X4 M midsize power SUVs and we wanted to clear some of the confusion we’ve seen in the media. Despite Geneva being the logical choice – or at least the next available auto show – the Swiss auto show will not host the public debut of the X3 M and X4 M. The show will be geared towards electrification and BMW will debut a series of plug-in hybrids. The likely venue – to be confirmed by BMW – is Shanghai, a growing and important market for the M brand, and one that hosts one of the largest auto shows in the world. The auto show debuts in mid-April so we believe that’s where customers will first get to see the new M SUVs. When we first drove the M40i variants of the BMW X3and X4, we were surprised with how impressive they were. Despite not being a proper M Division product, both the X3 and X4 M40i variants are absolute riots to drive. They’re both seriously fast, handle with the sort of enthusiasm that reminds us of bygone BMWs and still offer tons of practicality. 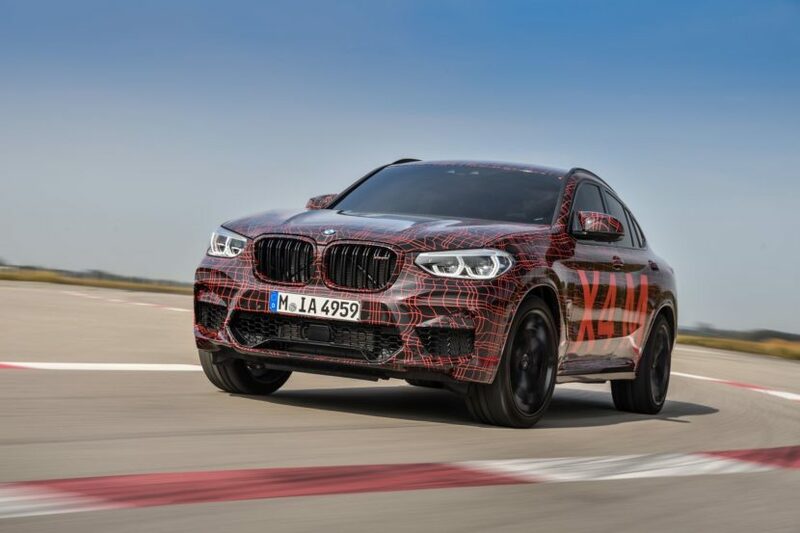 Though, while driving them, we couldn’t help but think of how good the real-deal BMW X3 M and X4 M will be. While fantastic cars, you can feel that BMW intentionally left some room for improvement in the X3/X4 M40is. You can feel that there’s more capability from the chassis on tap and that, with added power, stiffer suspension and better brakes, they can be so much better. 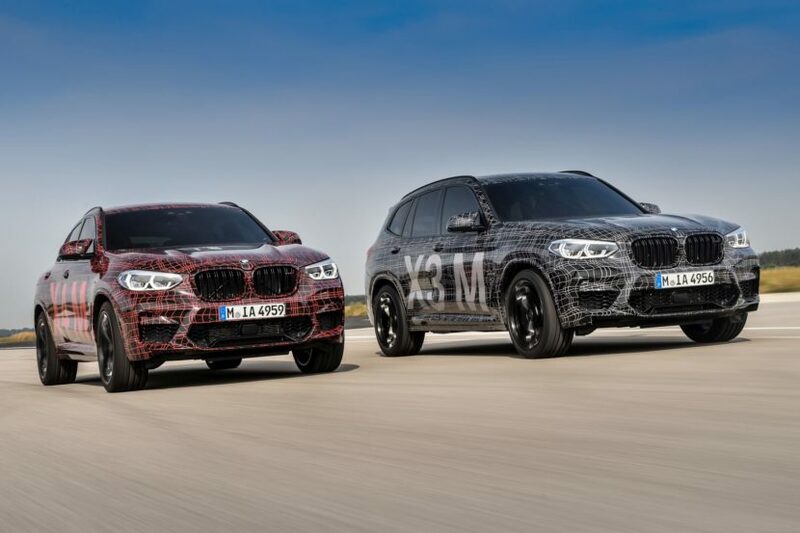 And with that being said, we will know more in just a few hours when BMW will show us not only the “regular” X3 M and X4 M, but also the Competition models.